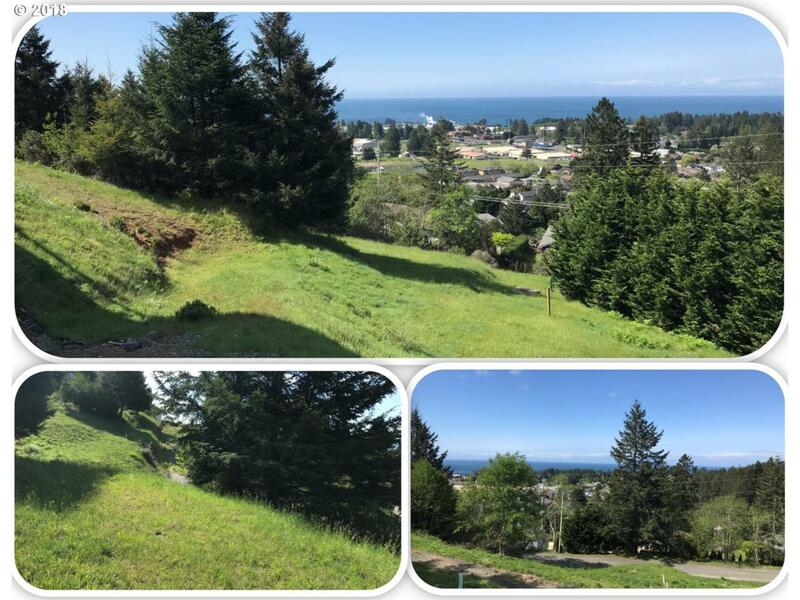 Amazing OCEAN VIEW building lot ready for your new custom home in the exclusive Pacific Terrace gated community! Located on the hillside overlooking the city of Brookings, you'll enjoy the Pacific sunsets, ocean breezes and city views. This large .52 acre lot is ready to be built on w/city utilities at the lot line. CCRs protect the integrity of the community. Great investment opportunity. An absolute MUST-SEE to appreciate the value! Listing provided courtesy of Re/Max Coast And Country.